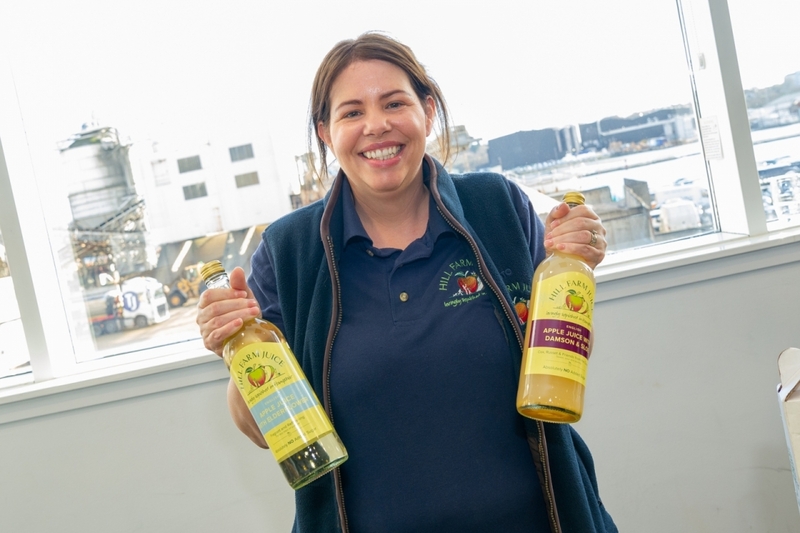 Chefs and buyers came out in force this week to taste a flavour of Hampshire at the annual Local Produce Trade Show held at St Mary’s Stadium. 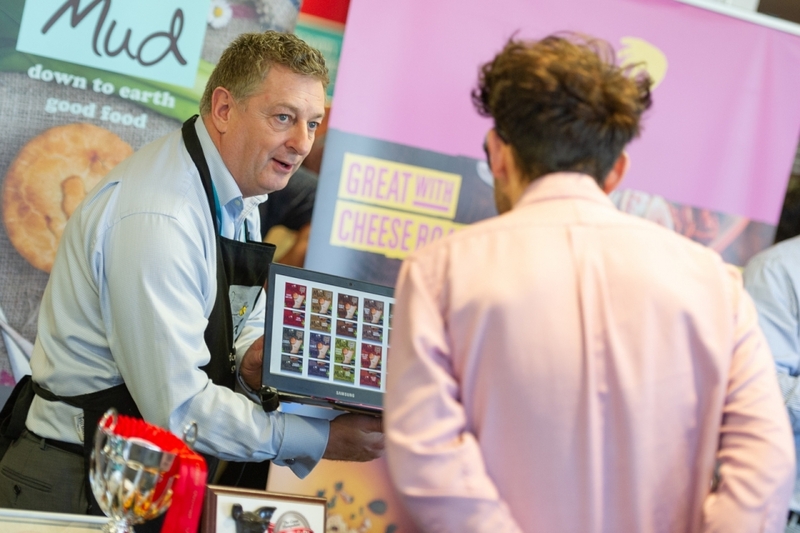 Over 60 food and drinks producers from across the county exhibited at the event on Tuesday 22nd January with many using it as a platform to launch new products and packaging. 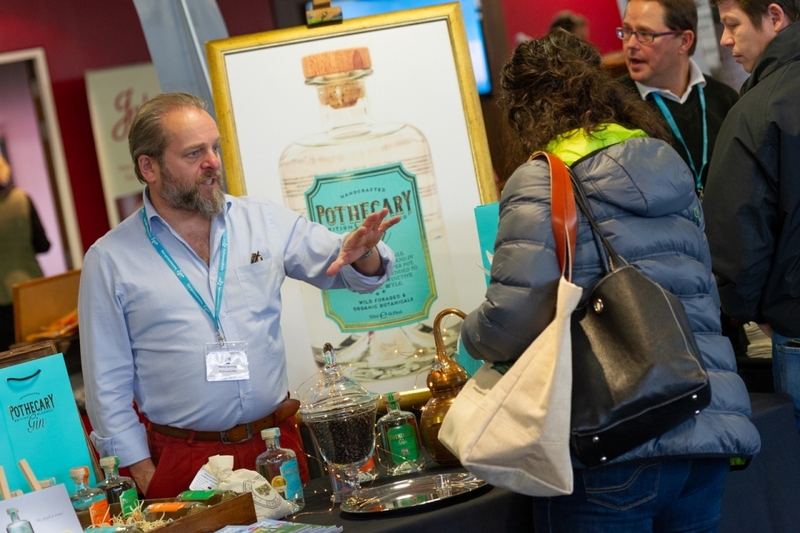 Chalk Stream Foods were proud to share their new branding with visitors which included Chef Owner of The Purefoy Arms, Gordon Stott. 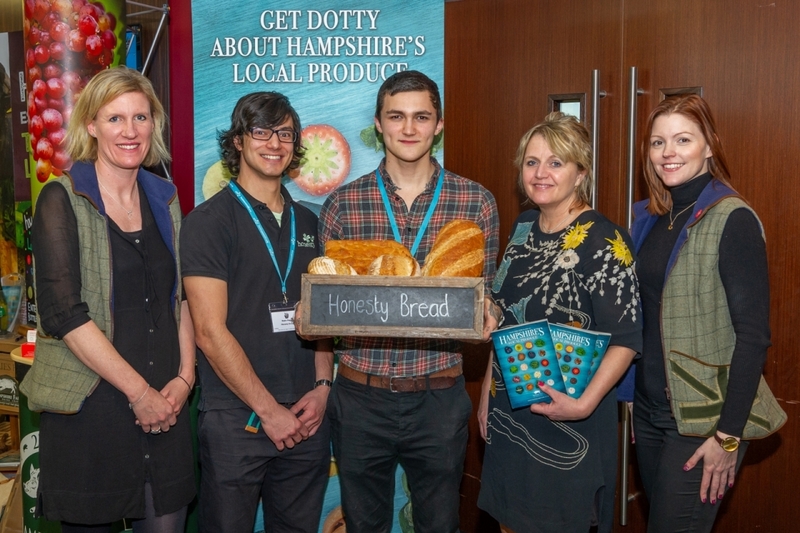 As well as supporting the local producers involved, Hampshire Fare was excited to reveal the new Local Produce Guide 2019 at the show. 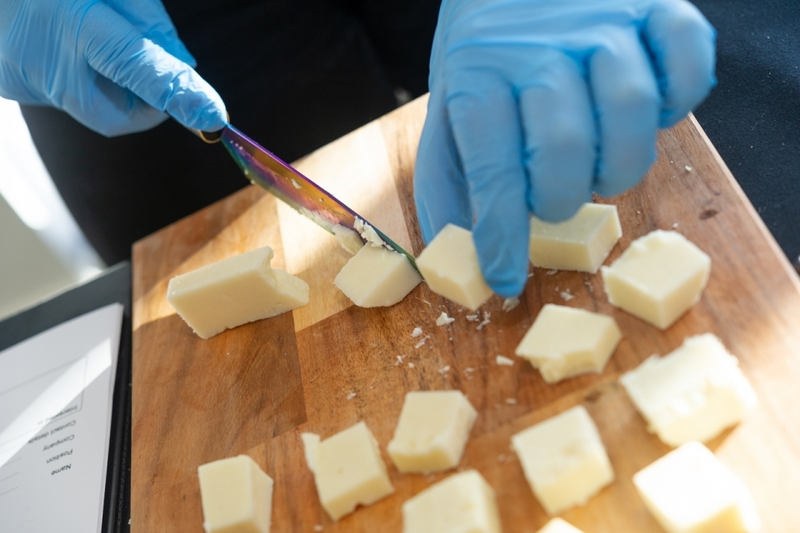 This free directory is an invaluable reference guide when it comes finding the region’s best local food, drink and craft. 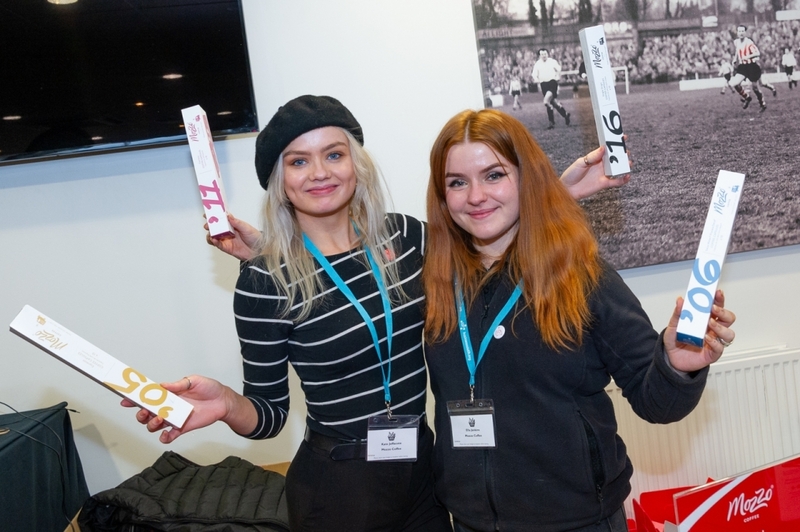 The show also featured a seminar programme and high-profile business speakers including legal advice from show sponsors Paris Smith LLP regarding how to protect your brand and how to fund and protect the growth of your business. 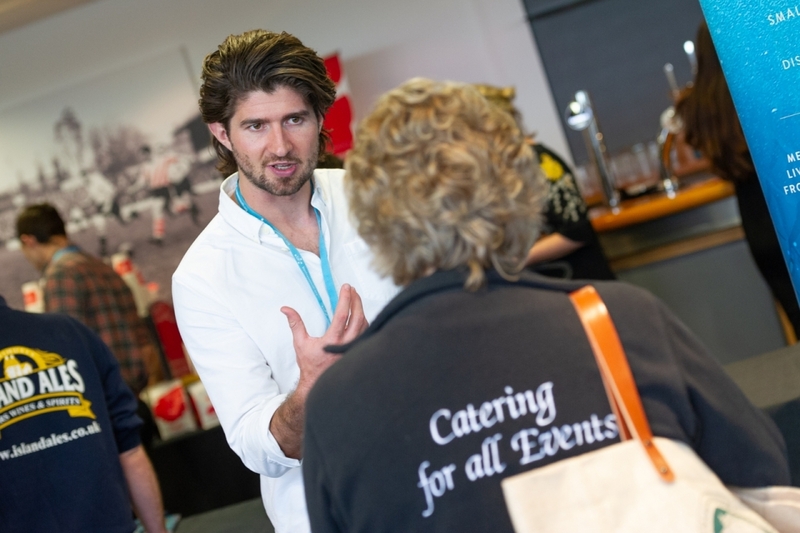 The event, was organised by Business South, and sponsored by Cavendish Ships Stores, Carnival UK, Cunard, Halo Conferences & Events, Hampshire Fare, Hampshire Farmers’ Markets, New Forest Marque and Paris Smith.